To make sure you don’t get cheated, you should know the correct prices of all the barbing salon equipment in Nigeria. That is what I want to show you in this post. Before that, you may have thought that setting up a barbing saloon is a business venture for poor people right? 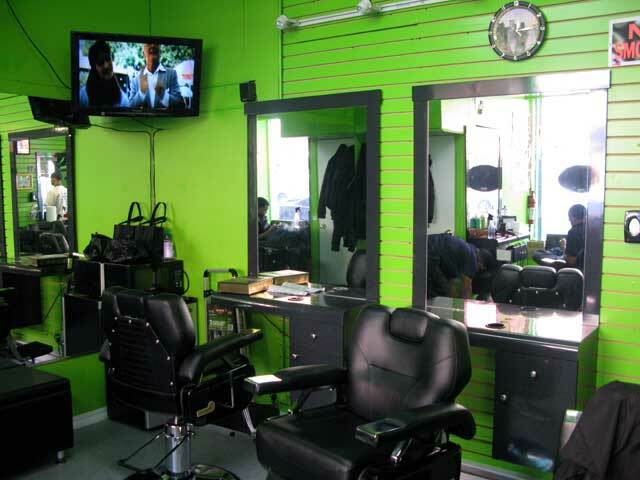 Barbing salon is one of many growing businesses in Nigeria. It is assumed by the majority of people as a business for the low set of class people in the society. But I can authoritatively tell you that it is a blatant lie. 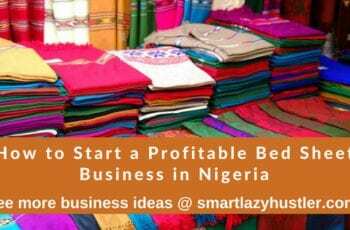 Few Nigerians venture into this business because they do not know the kind of profit you can get when the business starts flourishing. Nigerians are fond of going into businesses that fetch instant money, but it is not supposed to be. To make it big in barbing salon business requires time, passion, patience and hard work. You cannot start a barbing salon business without getting the right barbing salon equipment in Nigeria. 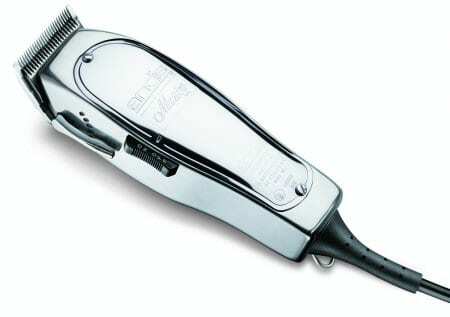 The barbing salon equipment is numerous in number and it will enable you to perform your operation of cutting hairs. In this article, I will be listing the barbing salon equipment in Nigeria and where you can buy them cheap. Getting barbing salon equipment in Nigeria will cost you about a 100 thousand Naria. It is important to buy strong, durable and original barbing salon equipment so that you would not have any problem during the course of working. 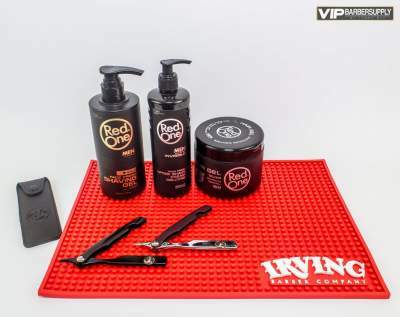 You can start by acquiring the most important barbing salon equipment. Then as time goes on, you can purchase the less important ones as the case may be. All of this depends on the amount of money in your possession. This is the most important in a barbing salon. This is because, without the clipper, a barber cannot perform his job. So purchase an original clipper for cutting your customers hair. This is as well important to any barber. The sterilizer is used for keeping some barbing pieces of equipment such as comb, clipper, hair products and other things in a cool condition until the time of usage. Yes, mirrors. Every barber needs to get a mirror if they do not have one. Wall mirrors are used especially by customers to check the nature of their hair when it has been cut by the barber. Hair products such as hair cream, hair sprays, dyes, relaxers, conditioners, alcohol are important in any barbing salon in Nigeria. 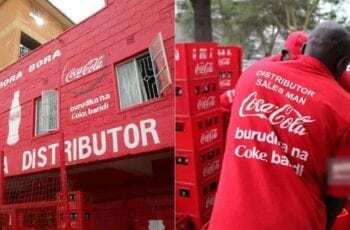 They serve the purpose of the customers who need them. After taking a haircut, you might decide to dye your hair black or relax your hair as the case may be. The barber’s job is to do as you have said though with an extra cost attached to it. We specifically made mention of rotating chairs because when the customers sit, they are supposed to have the option of turning their chairs as at when due. Do not opt to buy chairs that cannot rotate. Also get chairs for other waiting customers. But it is not necessary you purchase a rotating chair for waiting customers. To drive more customers into your barbing salon in Nigeria, it is necessary you deliver to them any form of entertainment for their pleasure. You might purchase a sound system for playing music or you can purchase a TV as well as a decoder for watching football. That is because a majority of people who visit the barbing saloon for haircut love watching things that would keep them engaged. Trust me when this is equipment is acquired, more people would begin to troop into your barbing salon. would not like your customers to feel hot right? Getting either a fan or an air conditioner is the basis of normal satisfaction for customers in a barbing salon. Imagine cutting a customer’s hair, and there is a power outage. When you do not have a generator as a backup plan, what do you do? Would it not seem awkward telling your customer to wait till they bring back the light? I bet you they will not like that idea. So to avoid a series of embarrassment by customers, a generator set is very important in a barbing salon in Nigeria because of the unpredictability of PHCN. Head washing basin: This is for those who want to dye their hair or do something else with their hairs. Treatment supplies e.g powder, spirit, lotion and so on. You can purchase cheap barbing salon equipment in Nigeria from retail store outlets. You would get it there at a lower price than when you buy from wholesalers or from e-commerce sites like Jumia, Konga, Jiji etc. So find a good retail store, purchase your preferred barbing salon equipment and begin operation. I also do recommend that before you start purchases, you should ask others who have started where they bought their barbing tools. It is important, so as to avoid getting cheated. One of the things I would do is to visit a quality saloon of choice and engage the owner in a discussion. I wouldn’t make it obvious that I intend starting a barbing saloon, so as not to raise suspicion. Once I am able to gather every information I need about the barbing equipment needed to start a barbing saloon in Nigeria, I quickly head to the market to start purchasing. I use his price figure to make good bargains to avoid overpaying for a product. This article contains the list of barbing salon equipment in Nigeria and where to buy them for a cheap price. It was mainly written for those wants to become a barber and as well for those who want to replace their equipment or buy new ones. I will be showing you how to start a good barbing saloon in Nigeria that will make you profit. The system I intend to drop is proven and working very well. So if you are interested, just enter your Email below, and I will send you a detailed business plan to start your own barbing saloon.